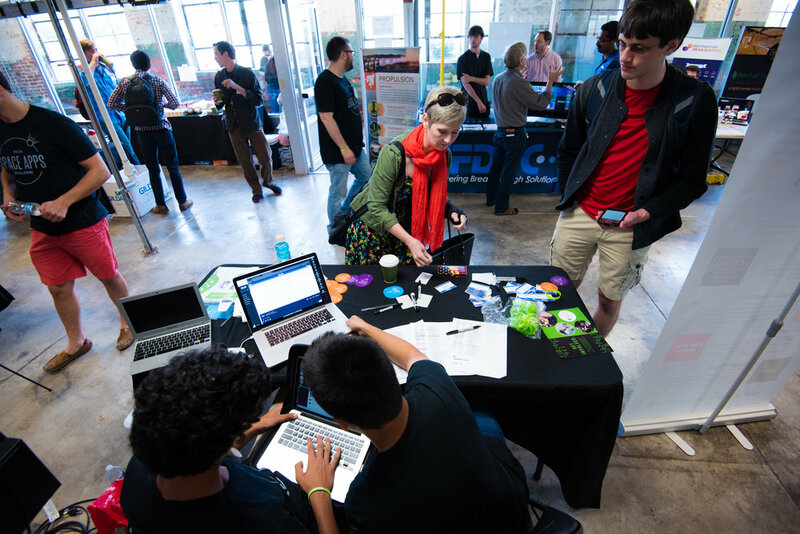 register a #SPACEAPPSHSV TEAM for free. join the hackathon. read on. The International 2018 NASA Space Apps HSV Challenge is proudly powered by the non-profit innovation accelerator known as the Urban Engine organization. Our core mission is to build communities with exciting opportunities to collaborate together. 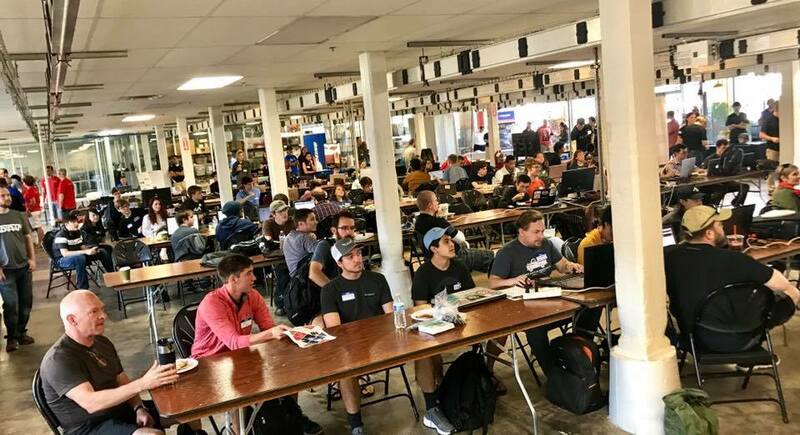 Join us in celebrating the biggest, funnest, most-epic-it’s-almost-crazy space exploration hackathon conference in The Rocket City!